Yes it is that time of year again, CHRISTMAS. 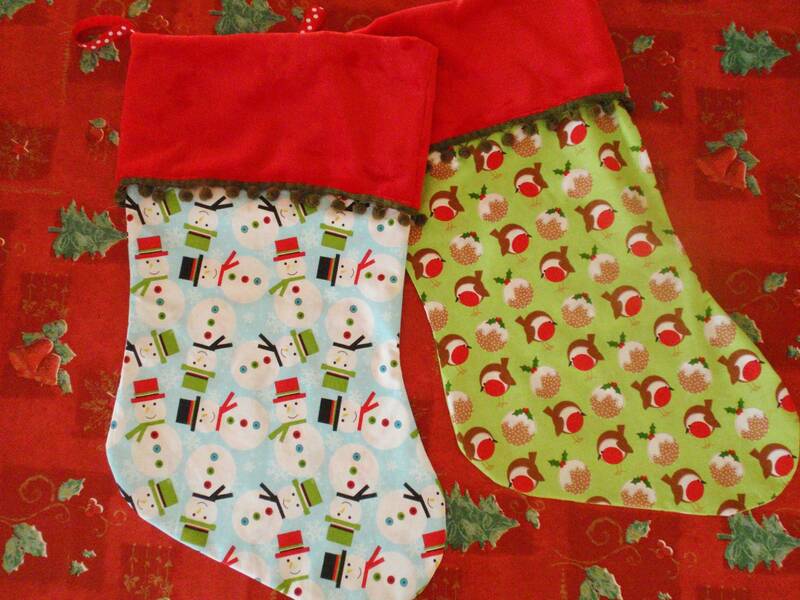 So let's get cracking with some Christmas stockings..
2. 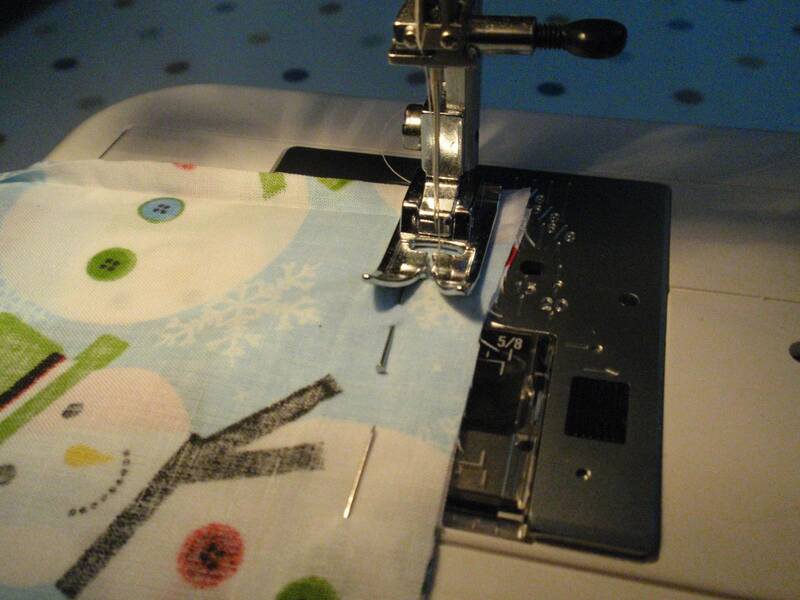 Machine stitch the two sides together, again ensuring that both pieces of fabric are facing inwards so that the design is inside the stocking. You may wish to tack your stocking first, but this is entirely up to you. 3. 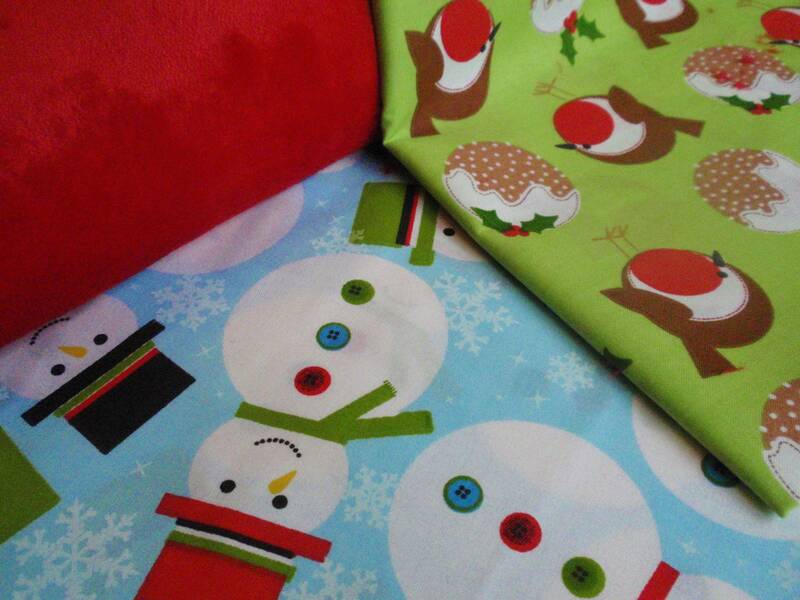 To ensure that when you turn out your stocking it has smooth edges, cut small V shape sections away from the seams, in places such as the heel and toe. 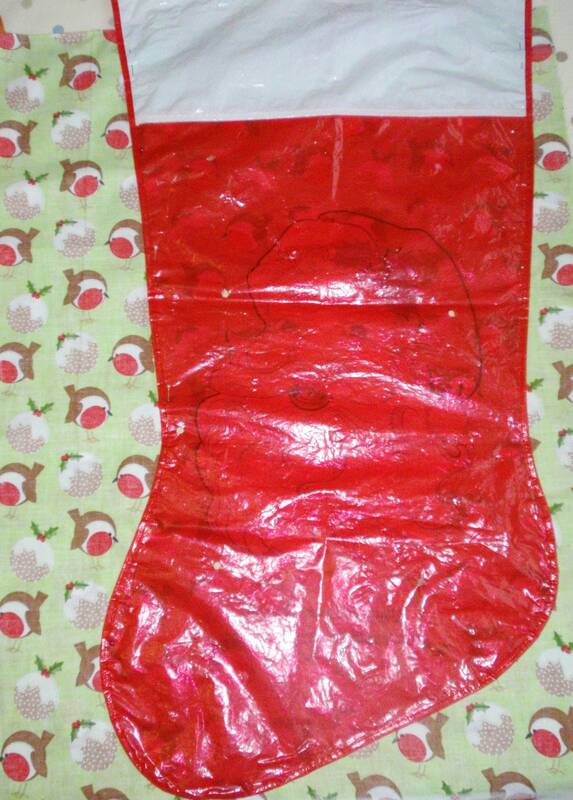 Then turn out your stocking, taking time to push the edges out neatly. 4. 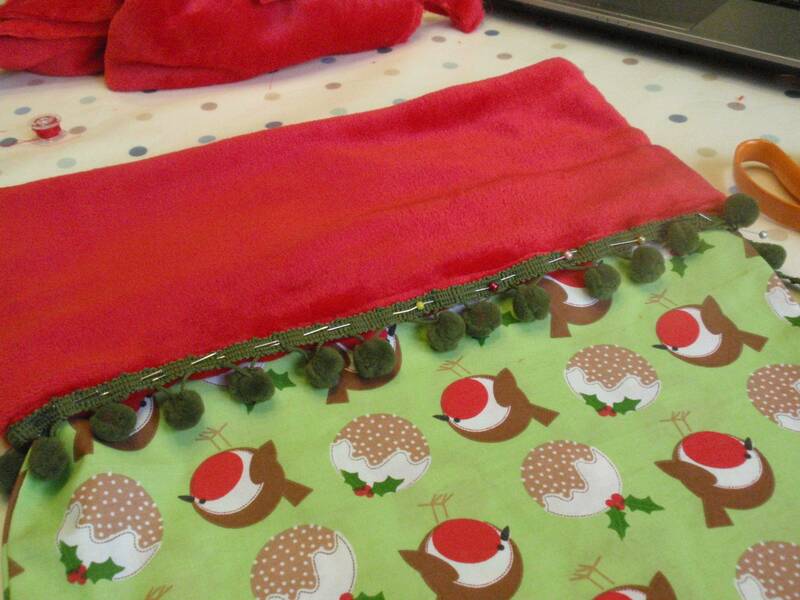 Next, you will need to create the cuff section of the stocking, this is probably the most fiddly part of the stocking, especially if you choose really fluffly fabric as I did. It moulted so much that it looked like a red snow storm had taken over the house. Measure the width of the top of the stocking. 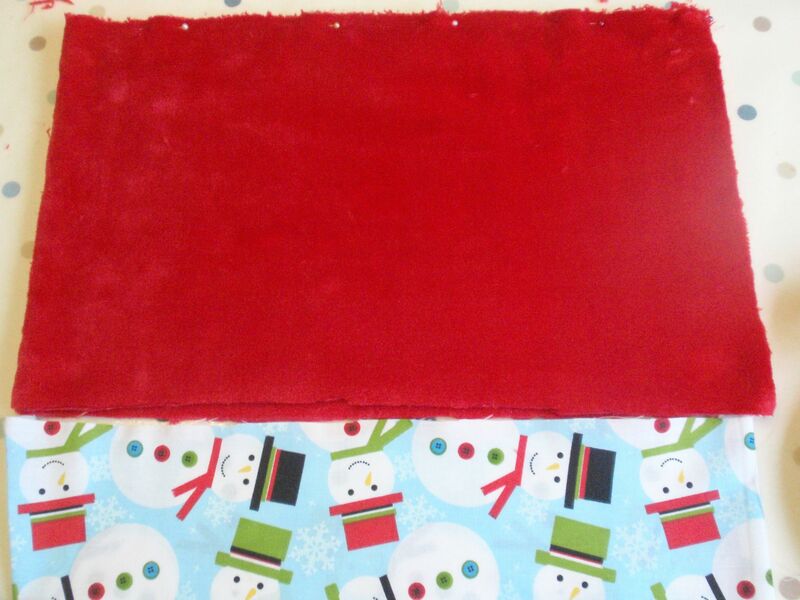 Fold the stocking fabric in half and cut out a cuff this width (the height of the cuff will depend on your preferences, I made mine approx 20cm). 5. Sew the short ends of the fabric together to create the cuff shape. 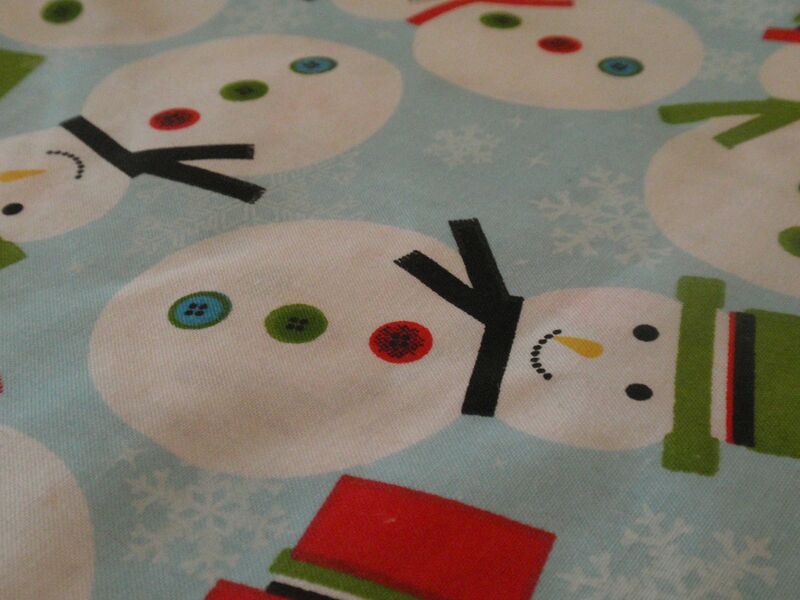 Remember again to stitch this whilst the fabric is inside out. 6. Once this is done, fold over the top of the cuff, and sew carefully. 7. 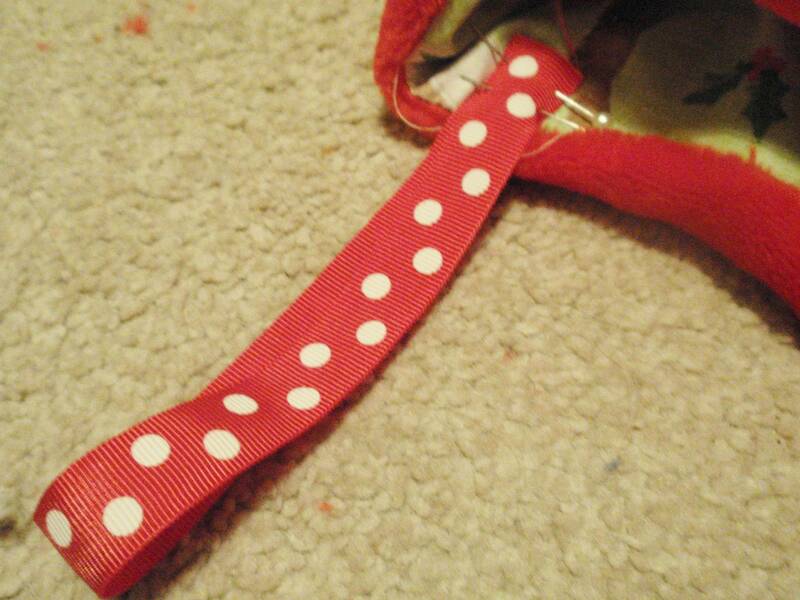 Place the cuff inside the opening of the stocking. 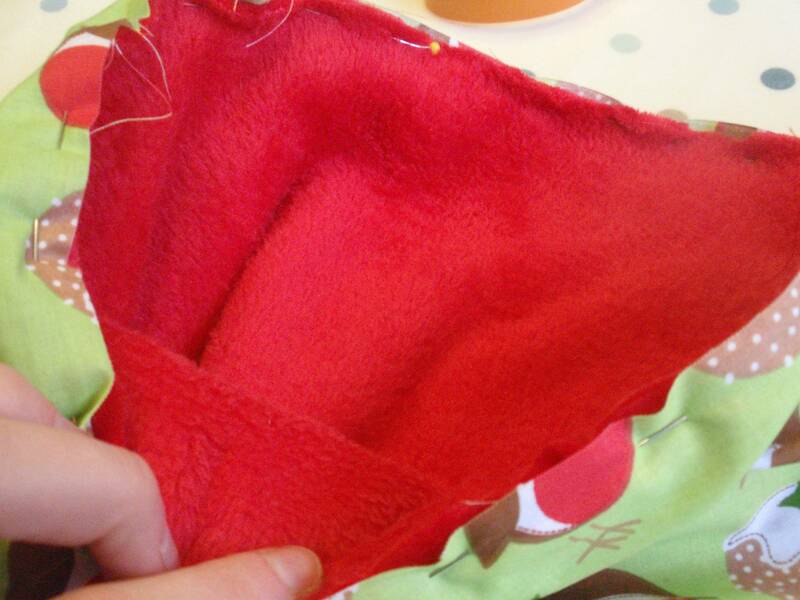 The inside of the cuff (the bit you don't want to see), should be facing each other in the middle of the stocking. This took me a while to figure out so I would highly recommend double checking this before you stitch it. It is better to take time to check than have to unpick and restitch it if you have tacked it incorrectly. This would not only be frustrating but a massive waste of time. If you have managed to do this correctly, a massive Christmas cheer to you, you have got over the worst bit. 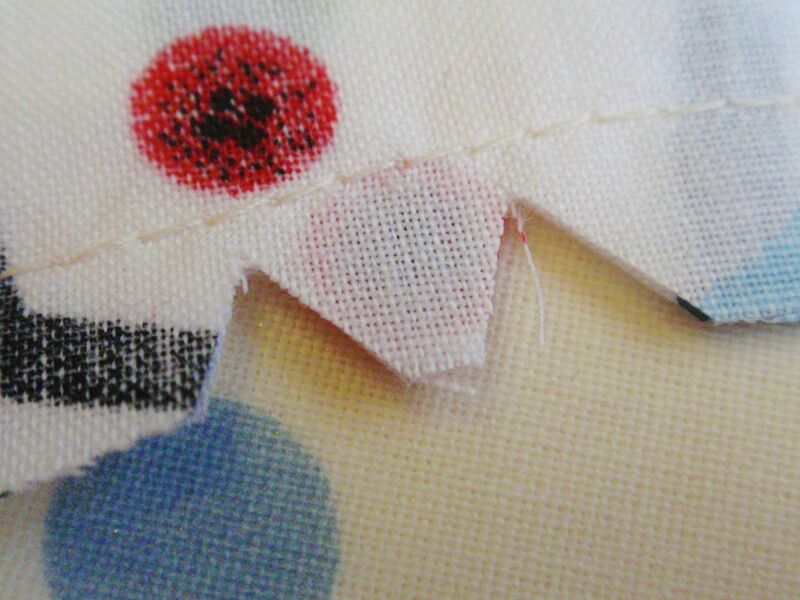 Machine stitch, turn it out and admire your good work. 8. This is the best bit, DECORATE your stocking. As I had such bold fabric, I stuck to a simple bobble braid which I hand stitched to the bottom of the cuff. 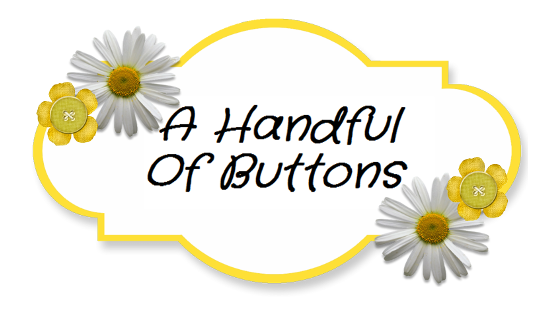 You may wish to add buttons, sequins, ribbons etc. Get creative.